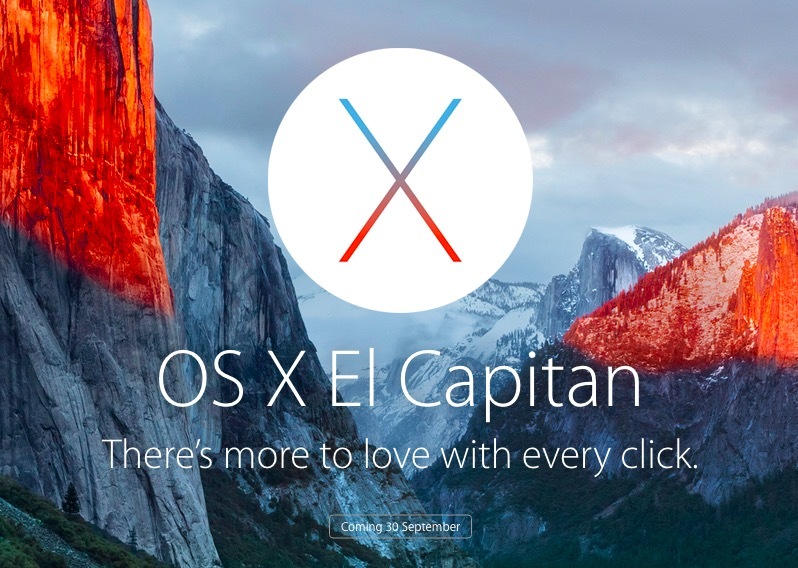 It’s now been five months since I installed OS X 10.11 El Capitan on my iMac. 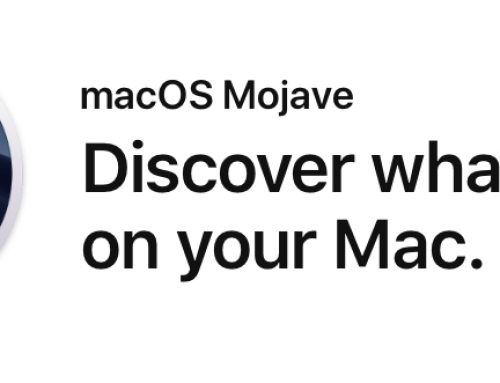 Initially, after the upgrade, there were lots of issues including performance, Mail app issues, constant spinning circle/wait cursor, wifi issues, Finder/tab issues and also delays when starting up some apps. I then managed to fix some of these issues. Now, after five months use, I’m still seeing some issues, but its performing far better than after the initial upgrade to OSX El Capitan.